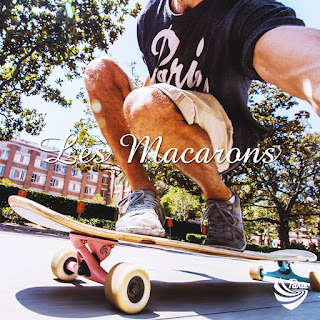 Longboarding Blog: Paris Trucks Presents Les Macarons! 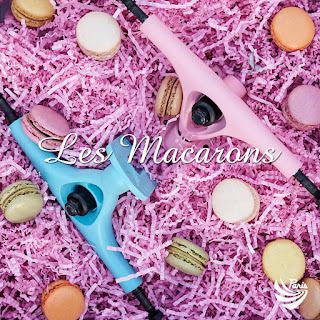 Paris Trucks Presents Les Macarons! 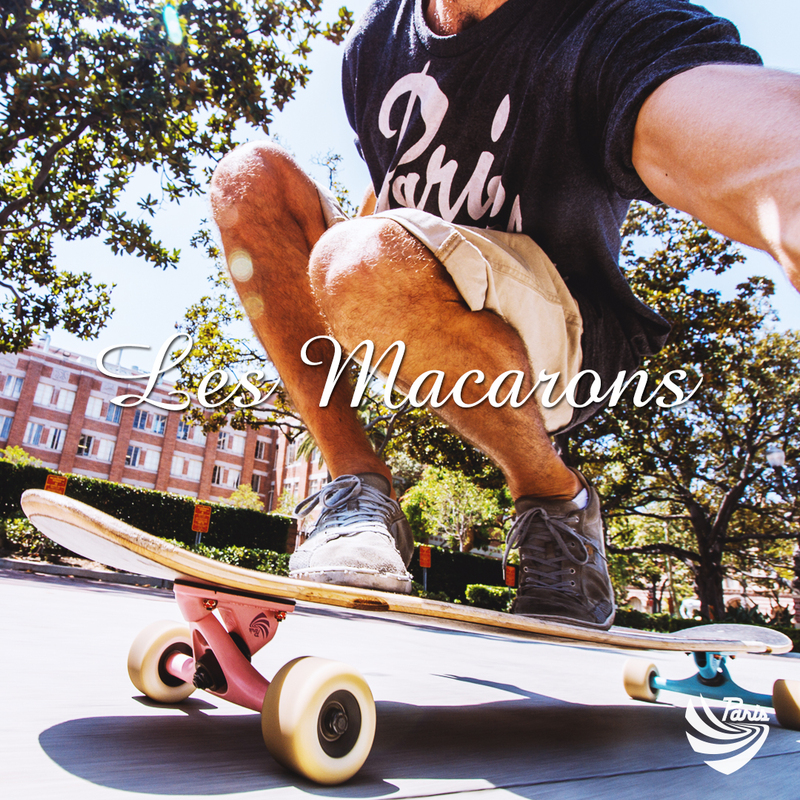 Fresh out of the finest French bakery, Paris Trucks gives you Les Macarons. 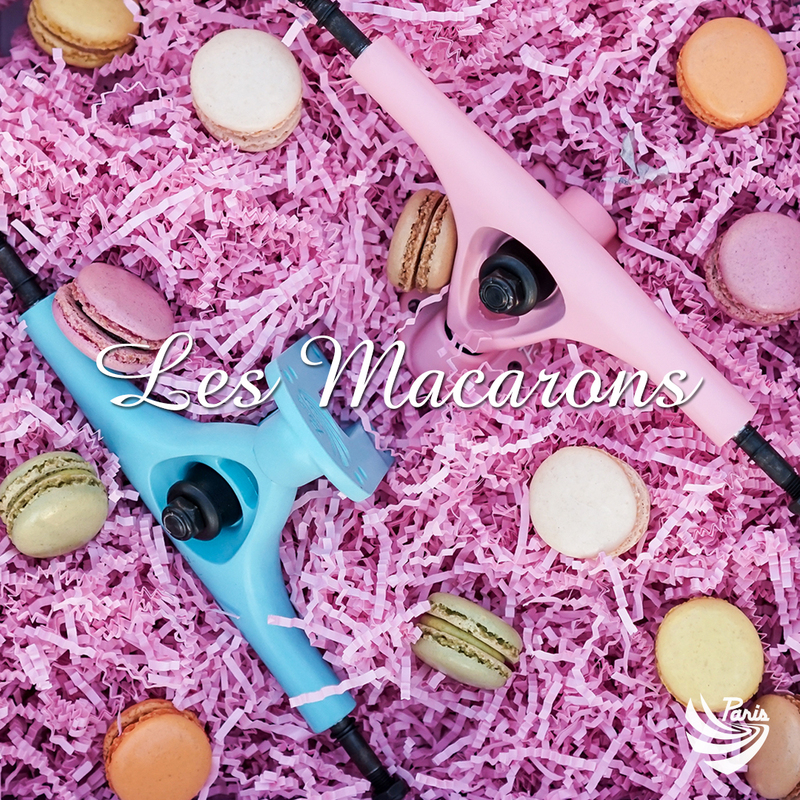 Elegant and sweet, and delightfully tasty, these delicious treats were baked with love. Full of flavor and ready to devour, see what all the food critics are raving about and get yours while they’re still fresh.